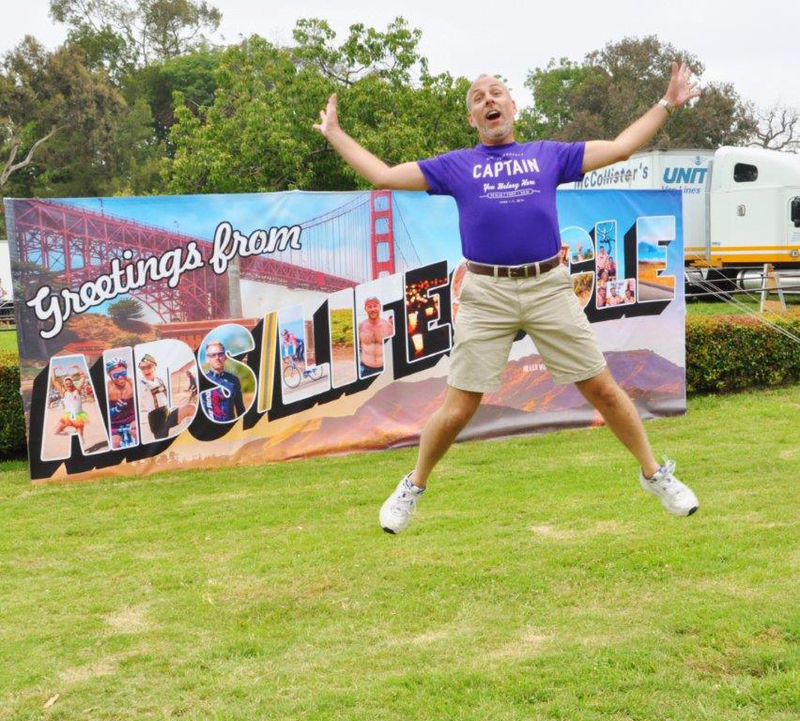 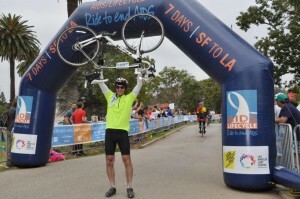 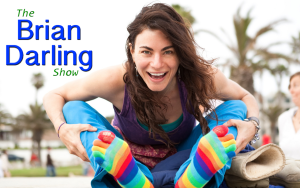 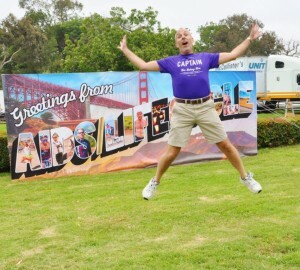 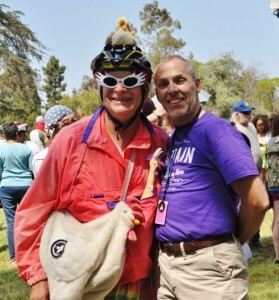 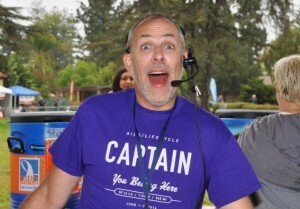 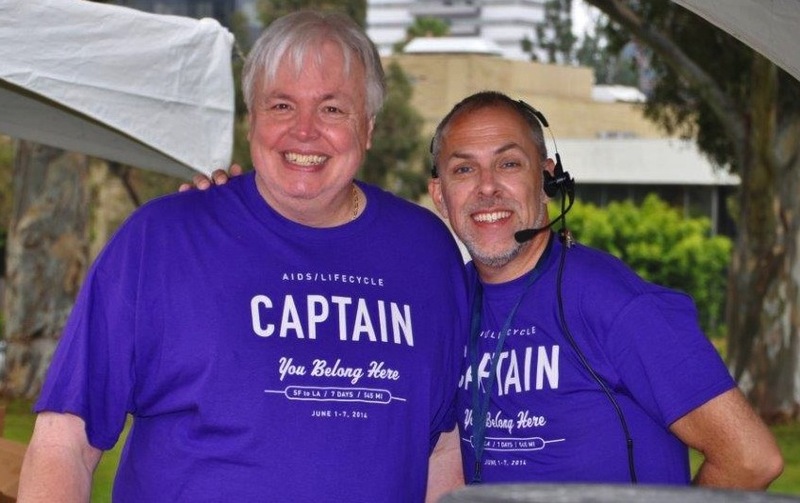 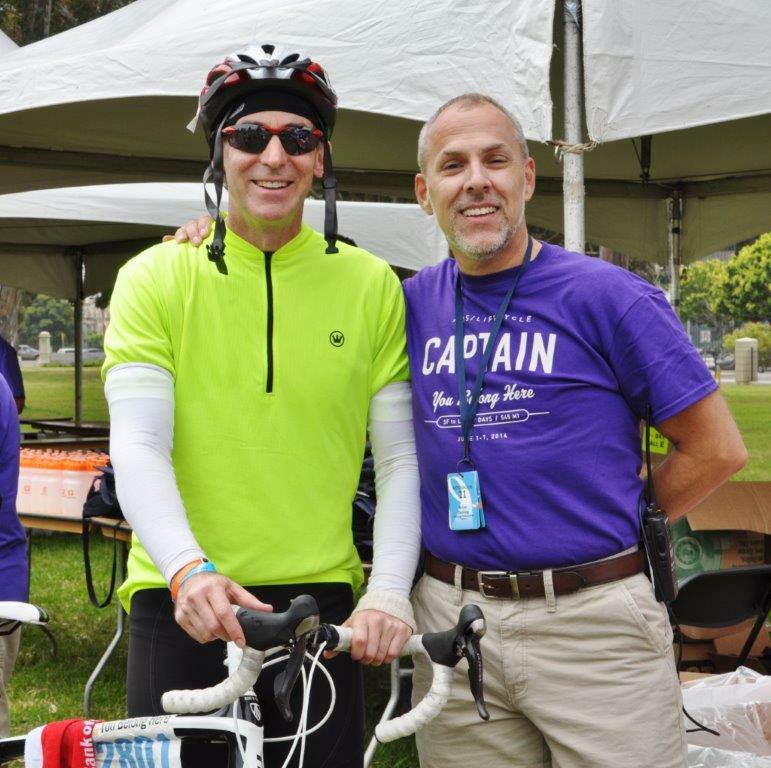 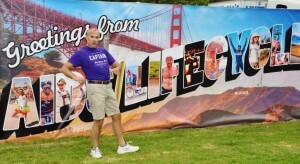 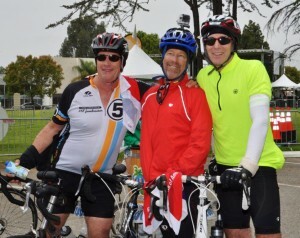 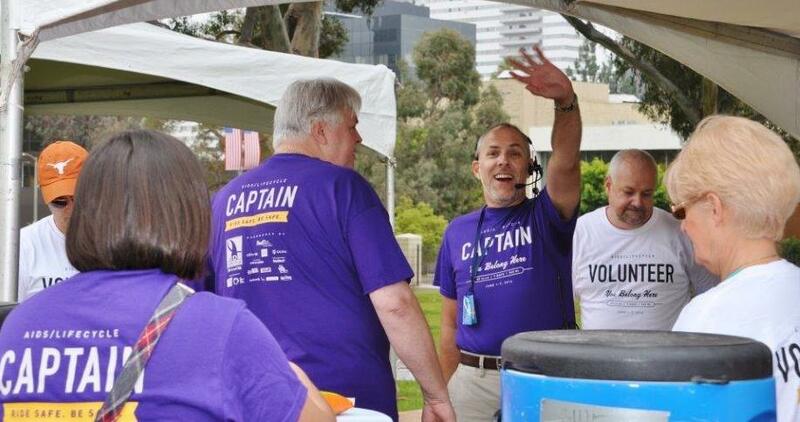 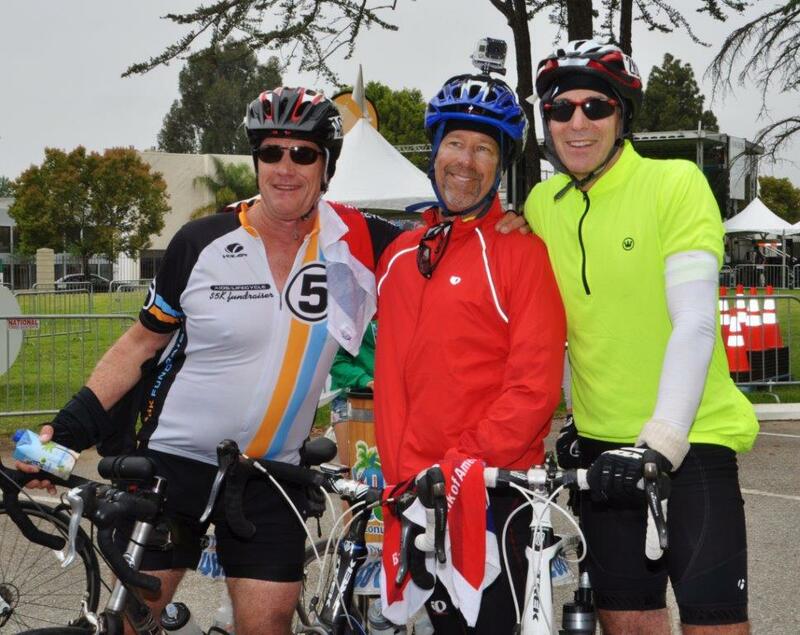 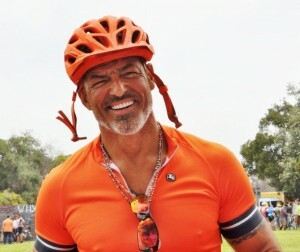 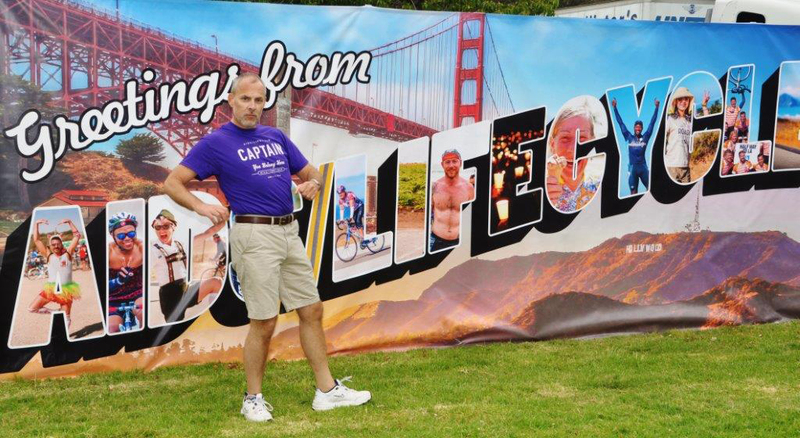 Here are a few photos from this year’s incredible AIDS/Lifecycle. 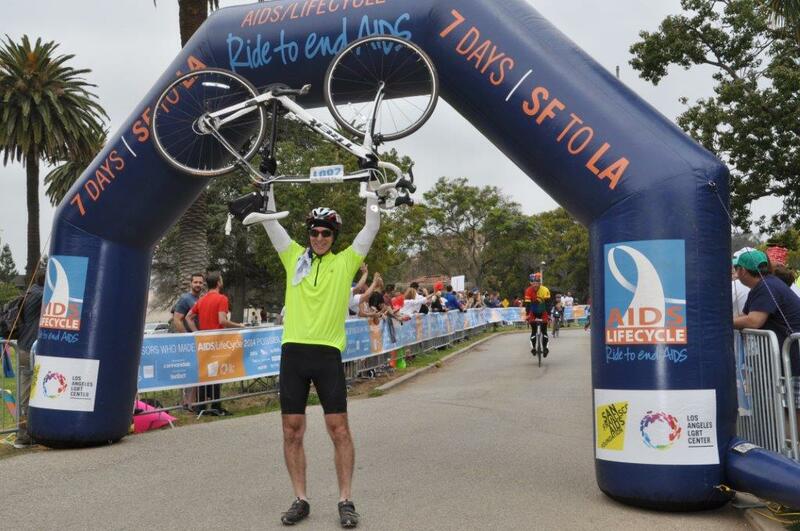 2014 was the most successful year yet as the event raised over $15 million to support the fight against AIDS. 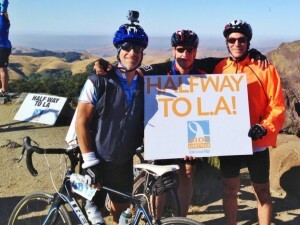 My team alone raised $20,000! 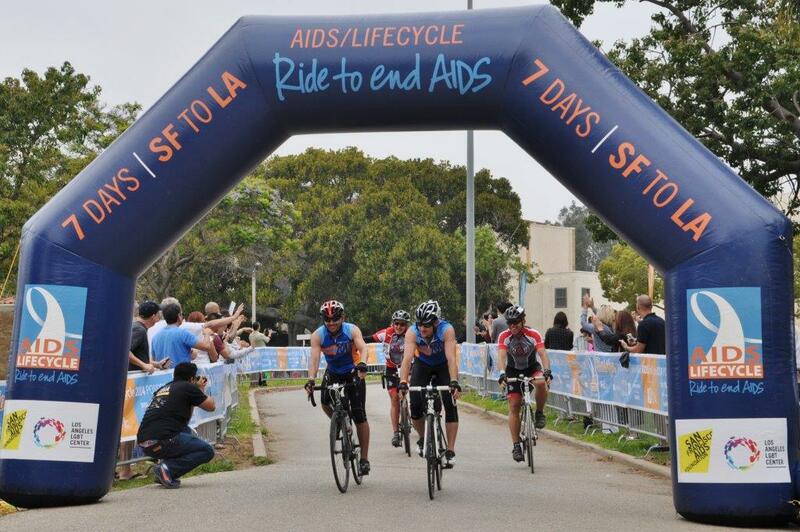 Check out some great photos taken by Yolanda Jones and visit www.aidslifecycle.org for more information about the campaign and how you can contribute.